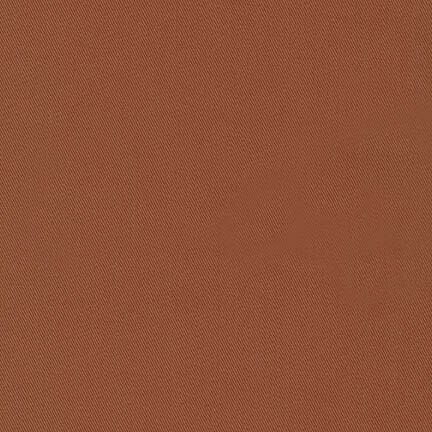 Cinnamon Kobe Twill fabric by Robert Kaufman. 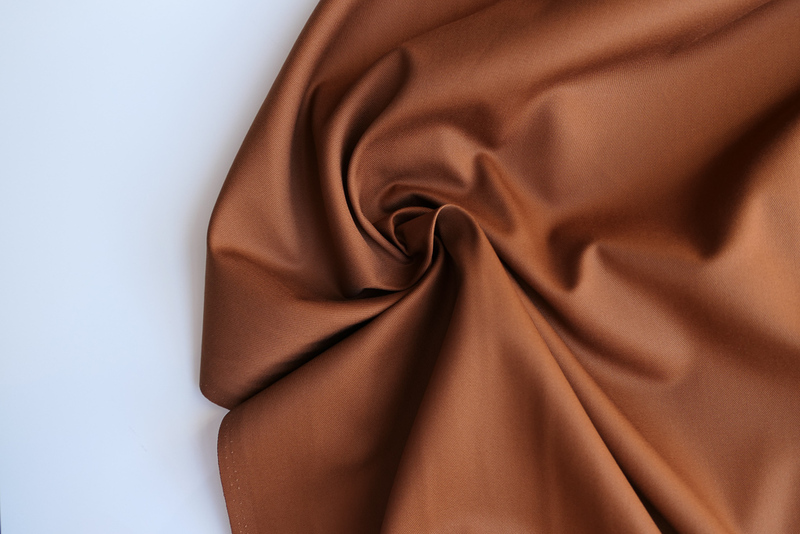 Sister Mintaka presents the Cinnamon Kobe Twill fabric by Robert Kaufman. 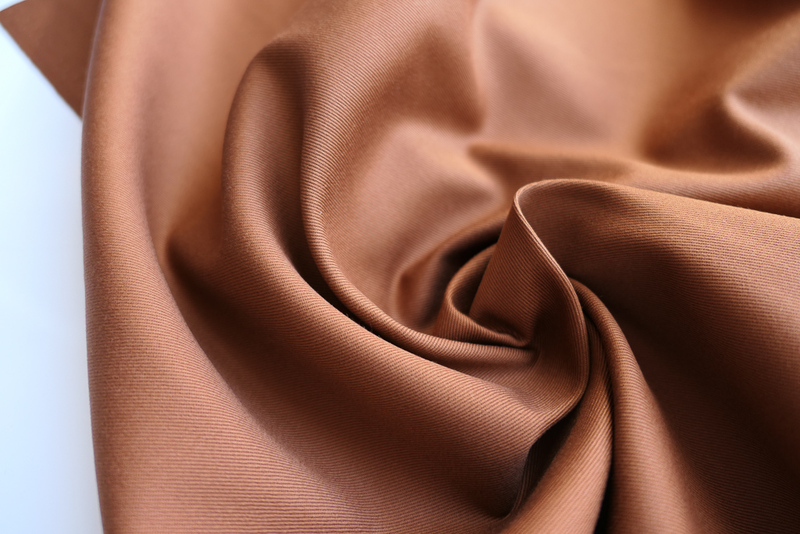 Kobe Twill is ideal for making trousers, trench coats, jackets, dresses and skirts. I want to make a pair of shorts with this fabric, such as the Pierre shorts by Republique du Chiffon. I’d team it up with a cream viscose drapey shirt. Our range of Robert Kaufman twills vary in weight, with the Kobe Twill being in the middle range of the weights at 6 oz per square yard. The twill diagonal lines are a lot finer compared to the Ventana Twill; it has a much softer finish in comparison. 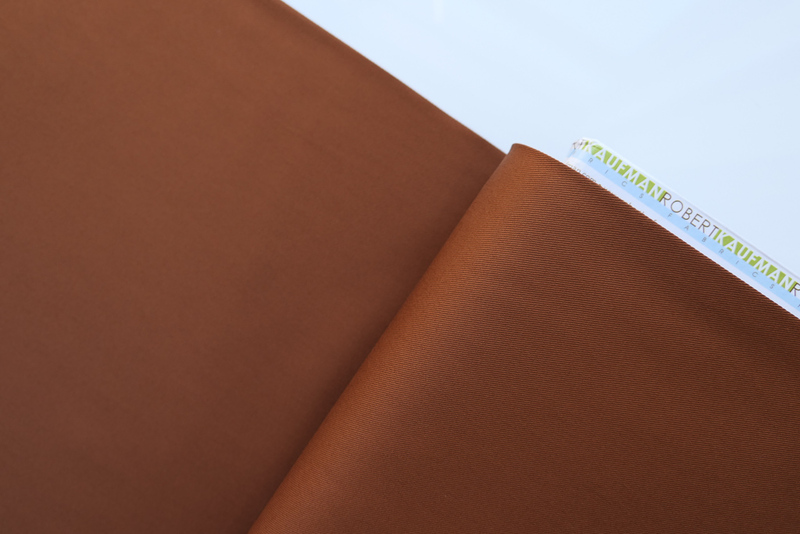 The Kobe Twill is a beautiful cotton fabric. It’s high quality with a soft sheen. For care instructions it is recommended that this fabric is machine washed cold on a delicate cycle and tumble dried on low.